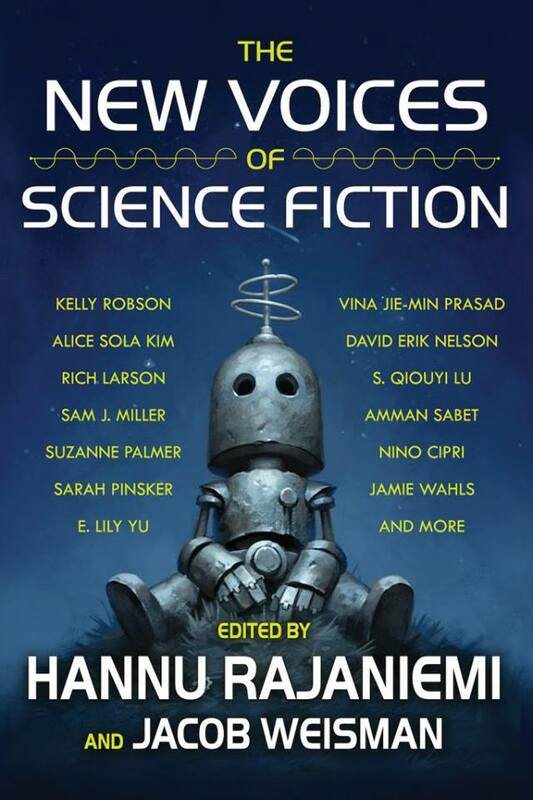 The New Voices of Science Fiction will be released November 11 . A quick note that I'm eligible for nomination for the Hugo Award for Best Fan Writer. I write a weekly column called Genre Grapevine on my Patreon, along with publishing other original essays and commentary on both Patreon and my website. In 2018 my original reporting on genre issues covered topics as diverse as issues with the Writers of the Future contest, problems with the contract offered by the now-defunct SF magazine Spectacle, and concerns with presses such as Left Hand Publishers. The following are a sample of my genre-related essays published in 2018. All of these examples were released free to the public, making them eligible for Best Fan Writer consideration. Thanks for considering me for a nomination. And if you like the samples of my Genre Grapevine column linked to below, consider backing my Patreon. A reminder that I write a weekly Genre Grapevine column for my Patreon supporters. The column provides insider news and information for people in the science fiction, fantasy, and horror genres along with submission information on new and current markets. The column is available for only $1 a month. For a sample column, go here. Also check out my original reporting around genre issues, such as on Spectacle Magazine and Dream Foundry. To back my Patreon and receive access to the weekly columns and much more, go to www.patreon.com/jasonsanford.